The diverse natural wealth of our country may actually be called the “green gold” of Bulgaria. 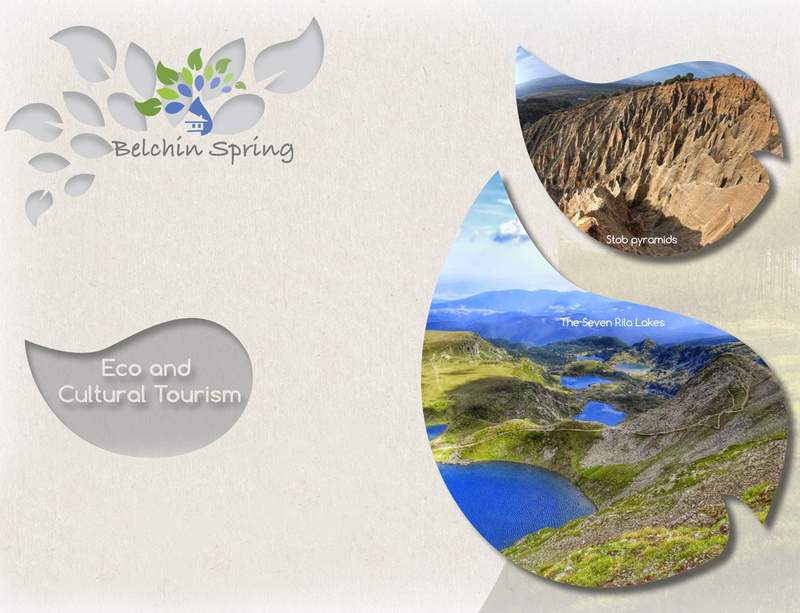 “Belchin Spring” is located among protected natural zones. 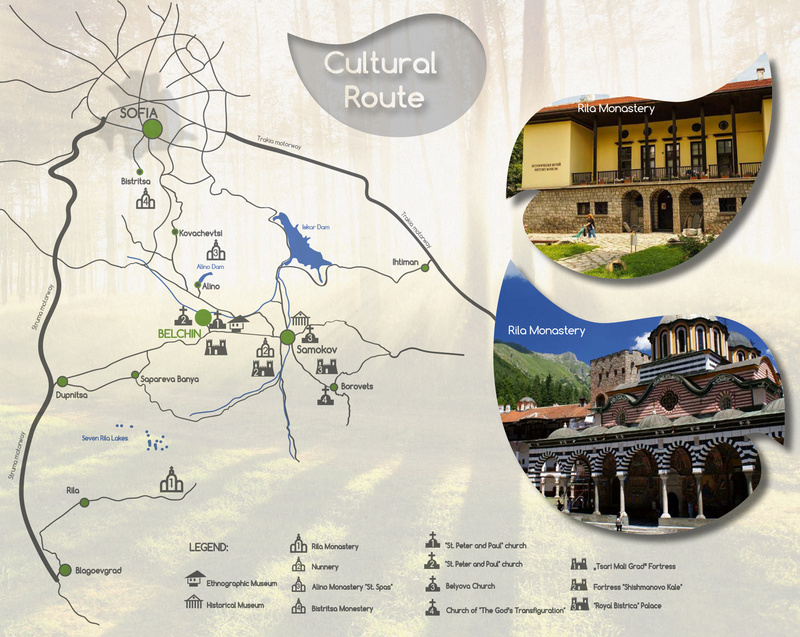 We can hardly find elsewhere in the country another area with such a diversity of nearby ecopaths, international tourist routes and cultural and historical sites.